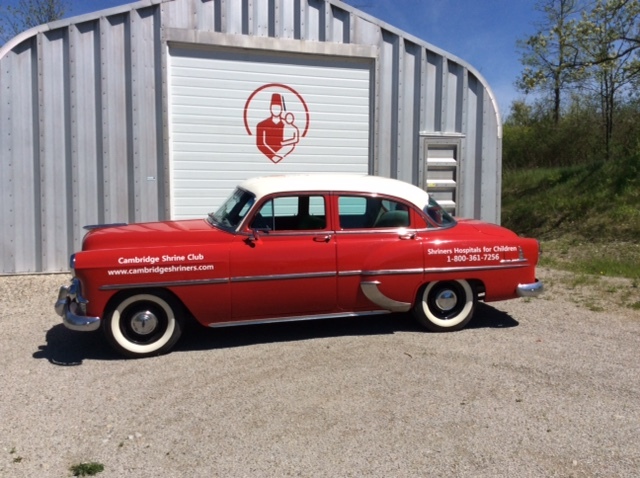 Welcome to the Cambridge Shrine Club’s website. 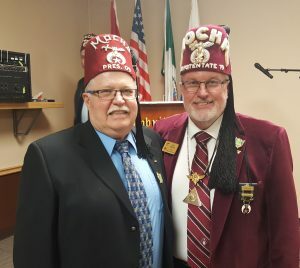 We are a unit of Mocha Shrine Centre out of London ON. 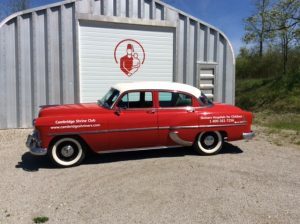 Our club is located in Cambridge ON. This is where you can find the latest information and upcoming events for the club. The members of the Cambridge Shrine club are devoted to raising money to support our Shrine hospitals. Shrine hospitals help children regardless of the parents ability to pay. The money earned from pop cans left at our club gate goes directly to our Canadian Shrine hospital. Through the local bingo we also help out in a variety of local charitable causes. 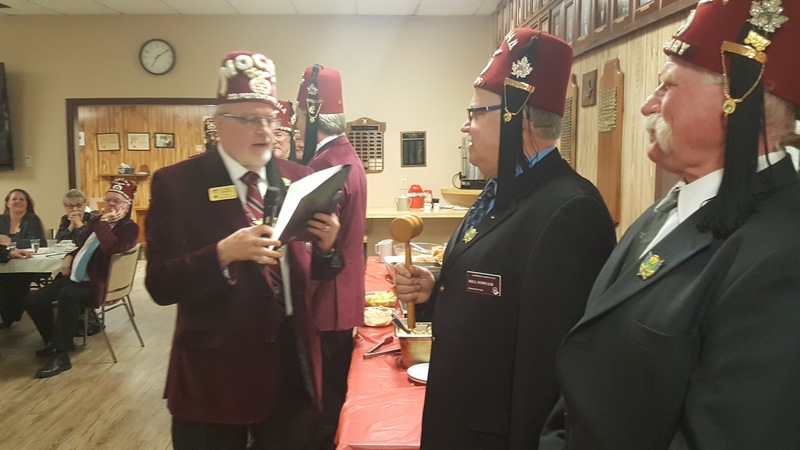 It was a great night at the Cambridge Shrine Club with our Illustrious Potentate John Parker and his Divan presiding over the installation of Noble Bill Fowler as Cambridge Club President and the elected officers. 2nd Vice: Noble Dale Dunn Sr. 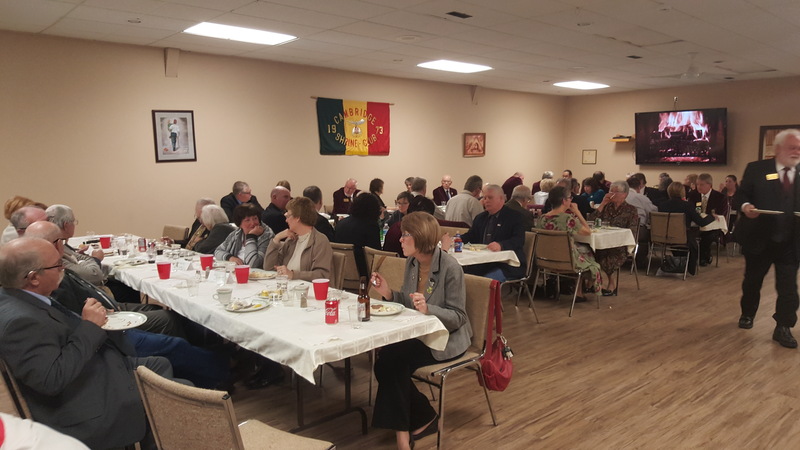 It was a full house as Nobles and Ladies enjoy a great meal and the installation ceremony. 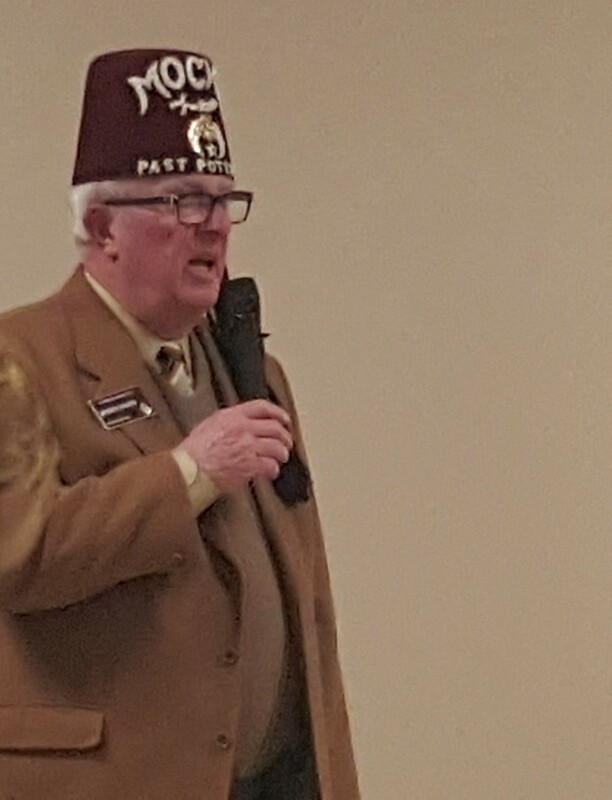 The evening was hosted by the talents of Illustrious past Potentate Jim Hahn. 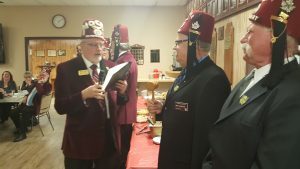 Thank you to all that attended the evenings celebration.